Update: Looks like everything is good now. PSN status page confirms services have been restored. If you are still experiencing issues, try restarting your PS4. Original: If you’ve been experiencing some issues with the PlayStation Network today, you aren’t alone. As of 12:45 pm Pacific, users have been reporting slow connections to the PSN, while others say it’s not working at all. The PSN status page confirms these reports, listing issues with all services as currently offline or experiencing problems. 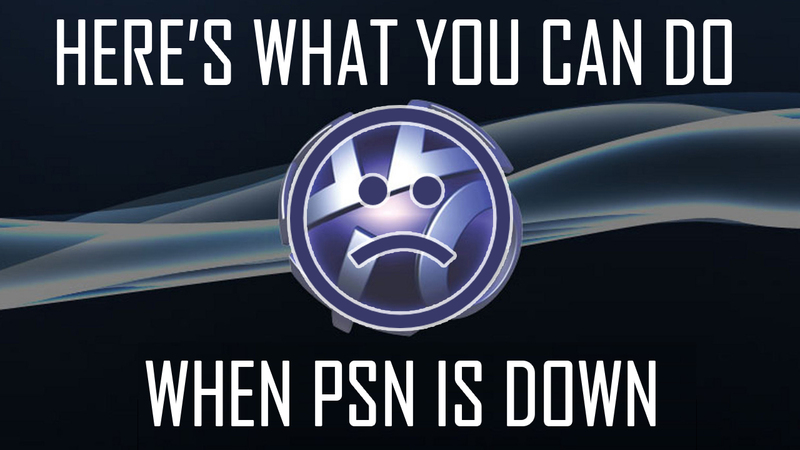 The PSLS staff has tested the PSN down reports to varying degrees of confirmation. For some, the network remains completely inaccessible, while others simple have a slow time loading up any of the online games and services.